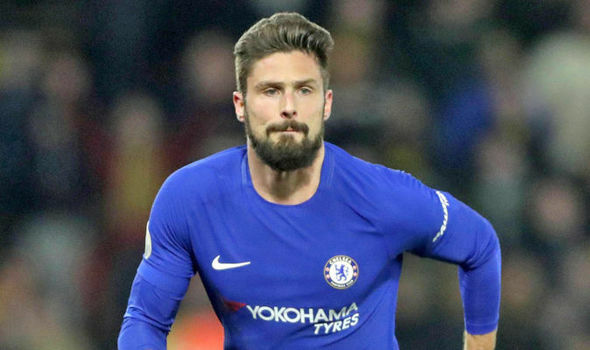 Chelsea striker, Olivier Giroud is of the opinion that the Chelsea fans who chanted discriminatory songs against Mohamed Salah are not part of the London club. Social media footage shared before the Europa League clash at Slavia Prague yesterday showed a little group of fans singing about their former player Salah, referring to the Egypt international “a bomber”. The club revealed in a statement, “Chelsea FC finds all forms of discriminatory behaviour abhorrent and where there is clear evidence of Chelsea season ticket holders or members involved in such behaviour, we will take the strongest possible action against them. “The club and everybody condemns these kind of things.